The work of generations of artists and creators fill our museums and galleries, theatres, concert halls, and circus arenas! We all prosper from these dynamic and diverse contributions. In every day life, there is also extensive recognition about the benefits of engaging in creative practice, whatever age we may be. Exploring artistic expression, in its many forms, can offer a unique space in which to grow and develop. 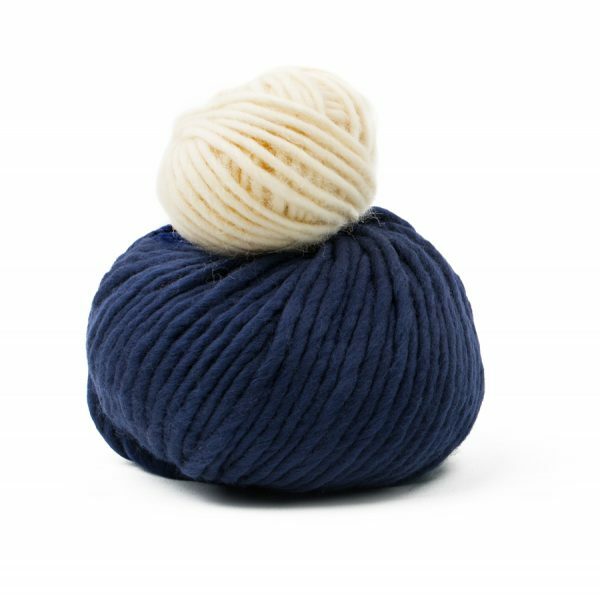 As we promote the products of makers and designers, here at the Blue & White Company we also want to actively support emerging artists as they venture into the world of creativity through making donations from our sales. 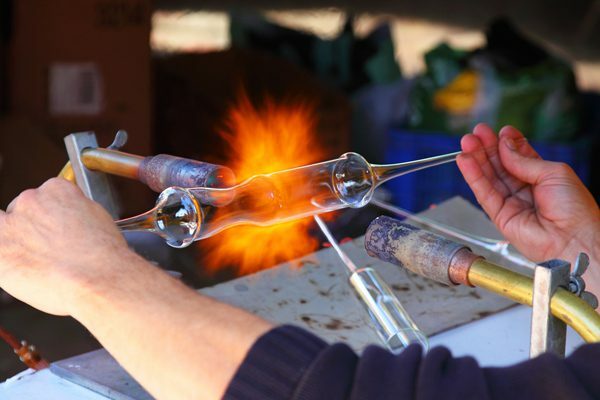 Our economy and communities are strengthened by creativity, innovation, colour and design. The Blue & White Company’s first community donations have gone to the OYAP Trust, a local charity in Oxfordshire who specifically aim to inspire, motivate and award accreditation to a new generation of young artists. 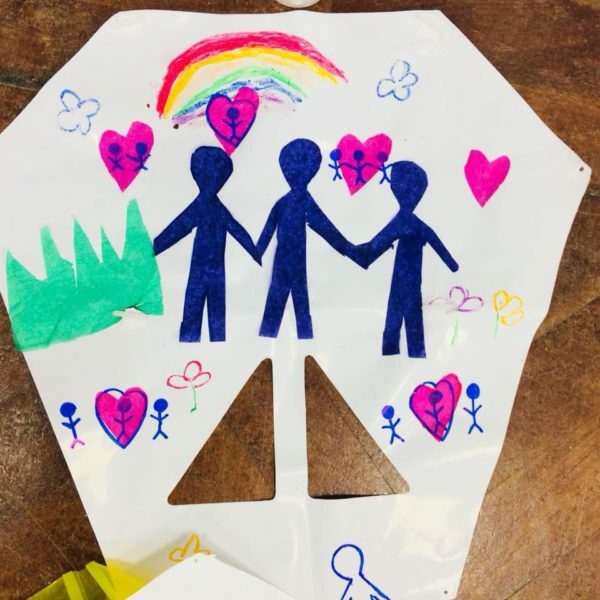 Through a programme of ‘irresistible art activities’ OYAP Trust offer children and young adults, the chance to discover skills that didn’t know they had and a variety of opportunities to learn more about how to express themselves creatively. 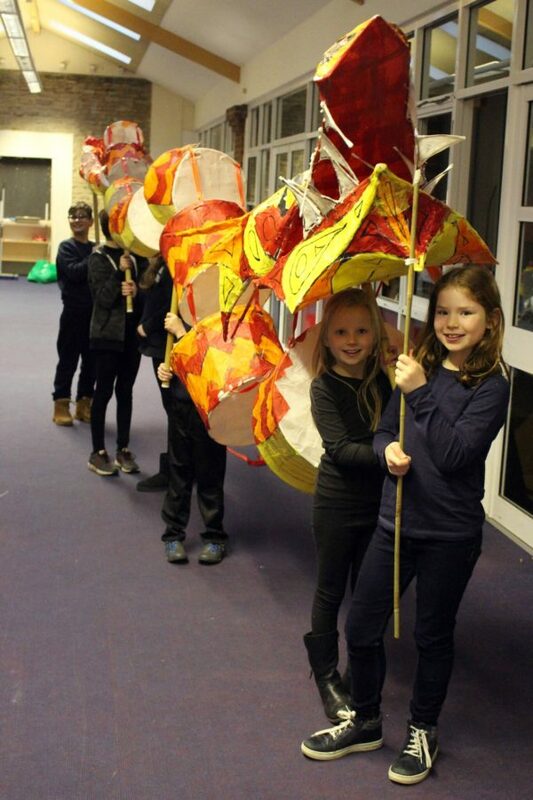 In 2018, we made contributions towards the materials for a half term workshop in dragon puppet making, in celebration of the Chinese New Year; a Kites of Kindness project that took place on Father’s Day in June; and a workshop to make lanterns for a Christmas Parade in Bicester. Were thrilled to support such positive events. As our company grows, we look forward to supporting more community art projects. Three cheers for creative play and artistic adventures!